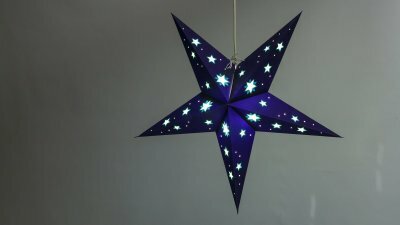 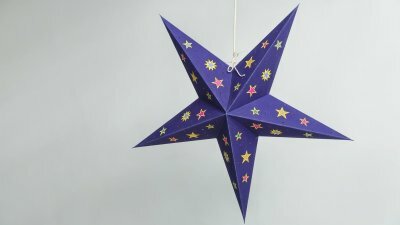 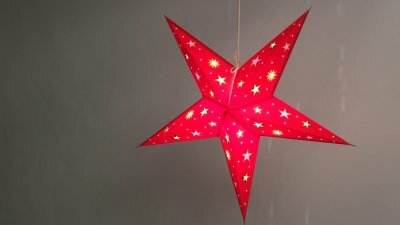 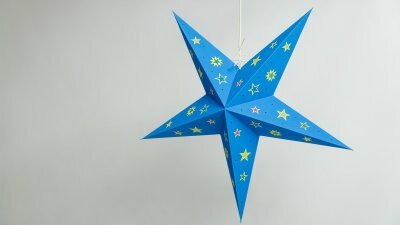 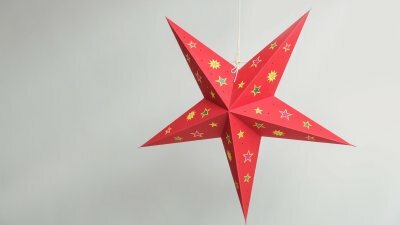 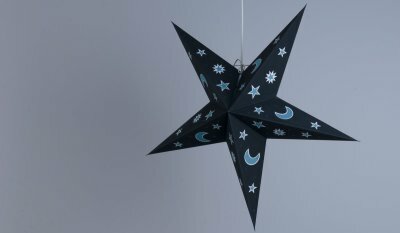 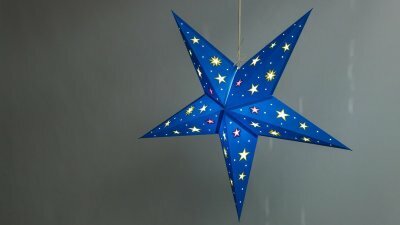 The 'Sky' range of Paper Starlight lanterns is a 5 pointed star lampshade inspired by a clear starry night sky. 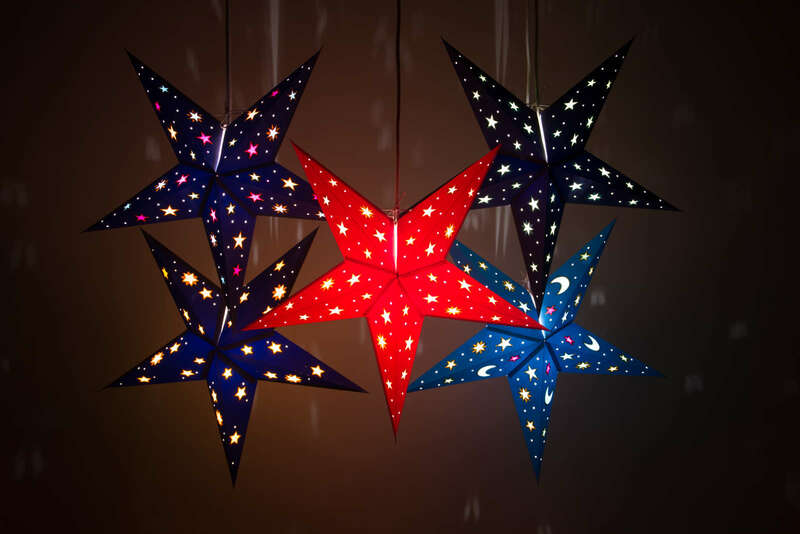 Bright clusters of Stars and Moons glow with a deep radiance against a contrasting background in Royal Blue, Dusk Blue or Deep Red. 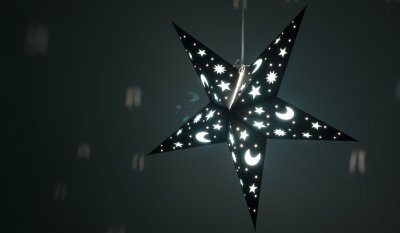 Ideal as a space themed lampshade, nursery light or bedroom light shade, the 'Sky' range creates a subtle comforting glow which also makes it a perfect nightlight.